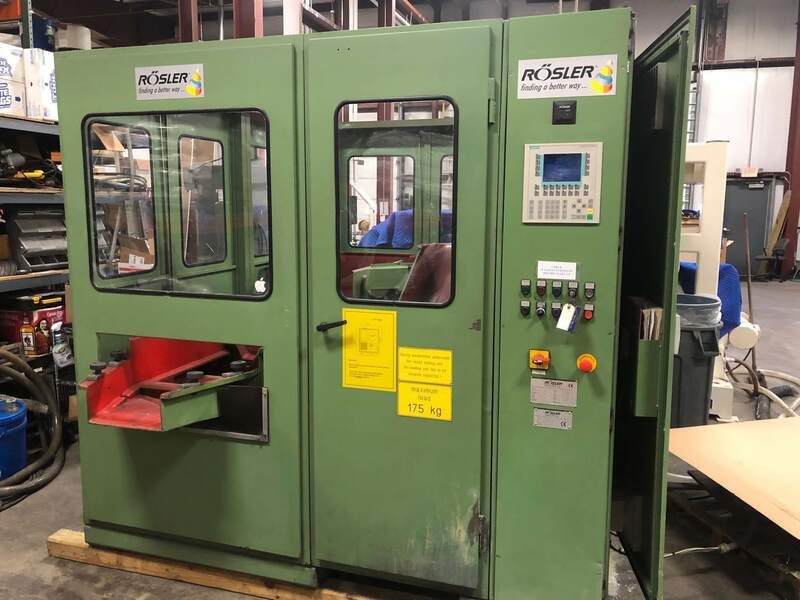 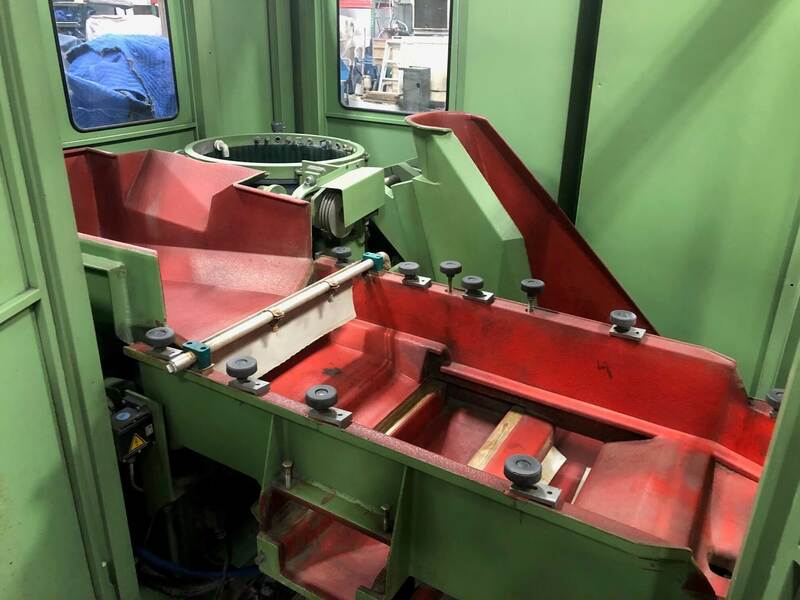 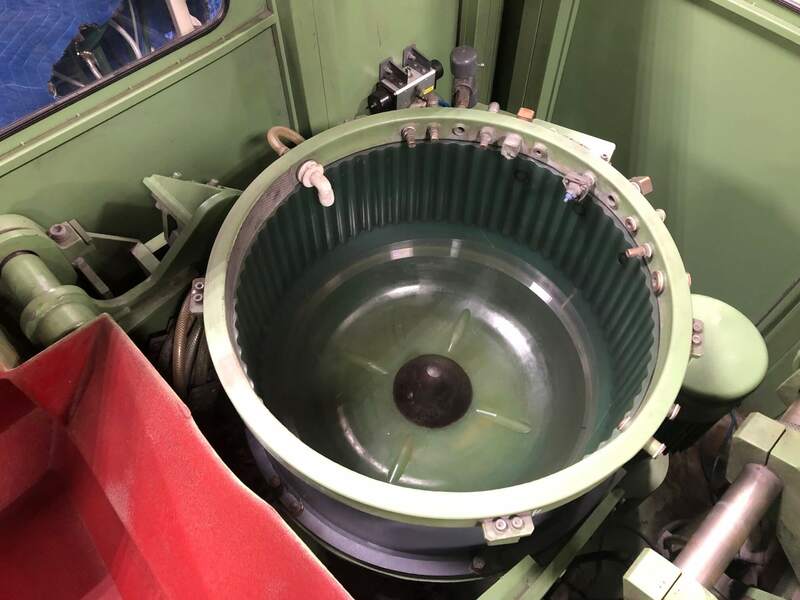 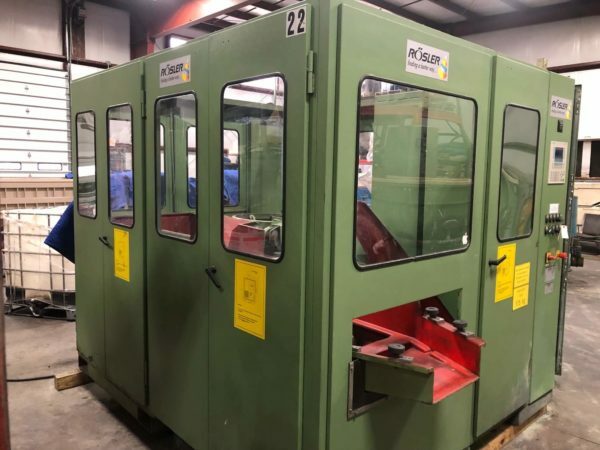 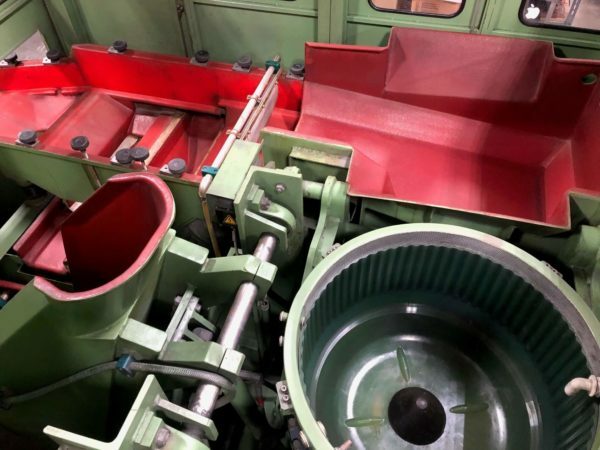 This in 2005, this unit is sold in excellent operating condition with new tub and spinner and bearings amongst others, and has been tested and certified by Rosler factory personnel. Compare at over $130,000 for new. 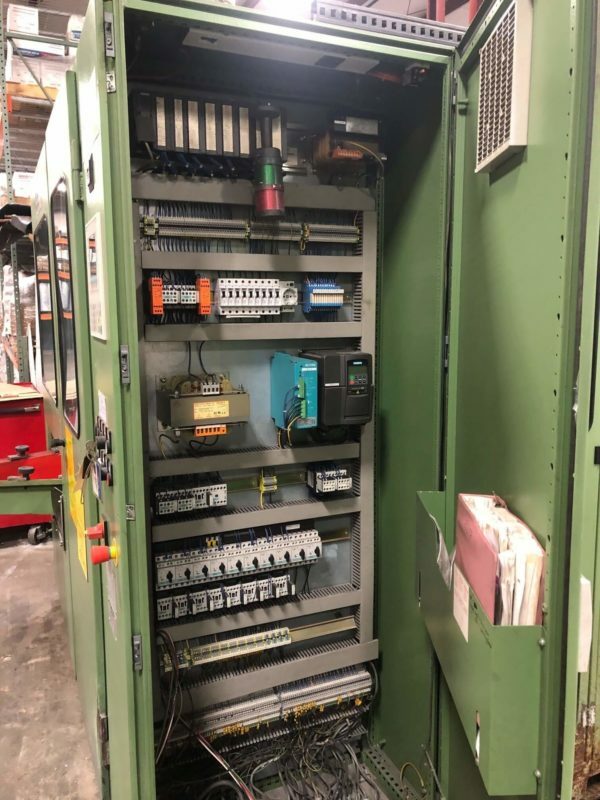 Unit has 3800 hours, SN 35361/04, 400V/50Hz. Up to 20 preset programs, 40-100 min/max spinner speeds and 3 water settings. 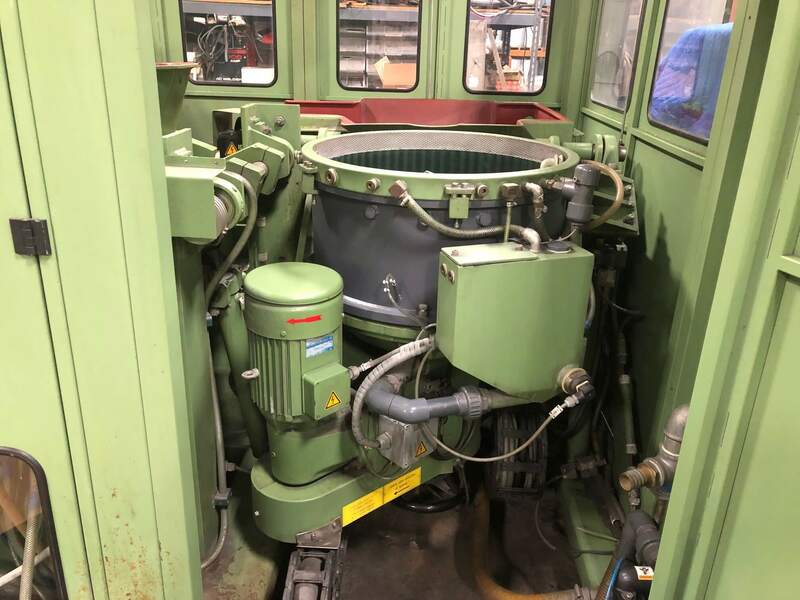 All used or remanufactured equipment is sold “as is, where is”. 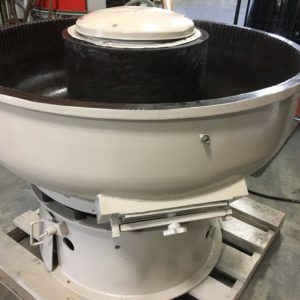 There is no warranty expressed or implied unless otherwise noted and give express written consent. 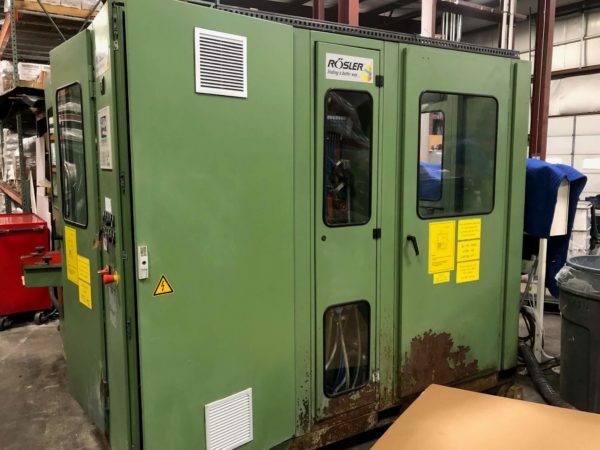 All of our equipment is reviewed and tested and is sold in operating condition at the time of the sale unless otherwise noted. 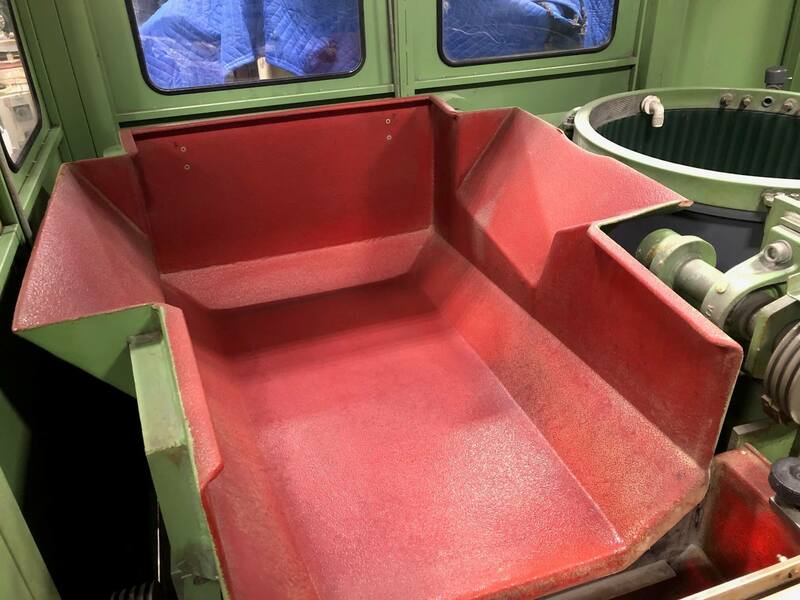 Condition given is an approximation based on our experience in the field of metal finishing equipment. 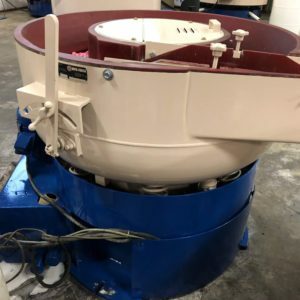 It is out intent to make you fully aware of the condition of each piece of equipment, as we look for the opportunity to serve your finishing needs at the time of the sale, but, into the future as well. 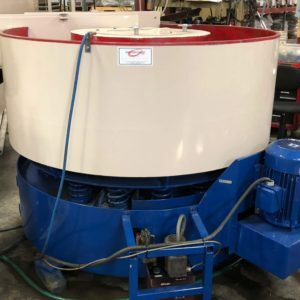 All of our equipment is reviewable at our facility.